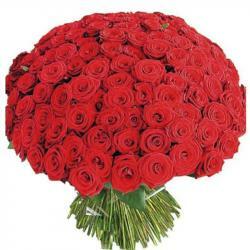 Product Consist : 30 Pink Flowers in Glass Vase. 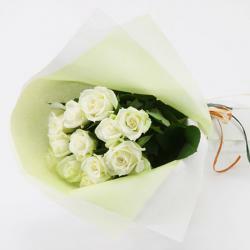 Send this romantic pink roses and carnations to the one whom you love. 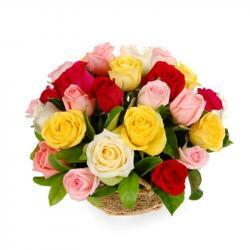 Pink flowers vase is the best gift to convey your deepest thoughts and emotions. 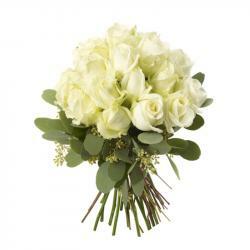 So, if you are thinking to send something unique to your love ones in India then this beautiful A cute arrangement of fifteen Light Pink roses with fifteen Light Pink Carnations with green fillers in a glass vase is best gifts for this valentine to expression your love romance with our partner. 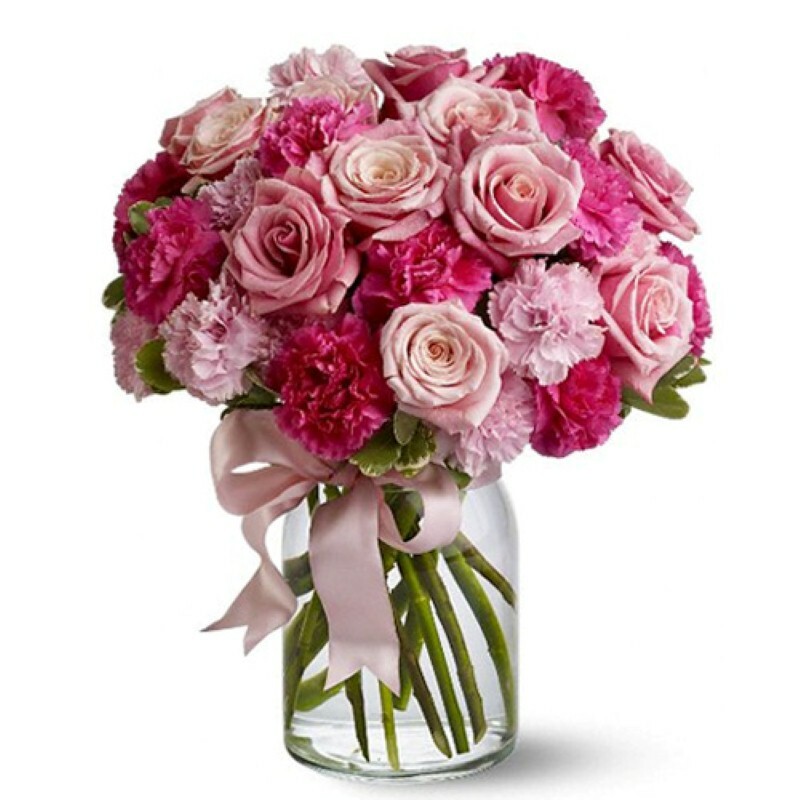 Product Includes : 30 Pink Flowers in Glass Vase.